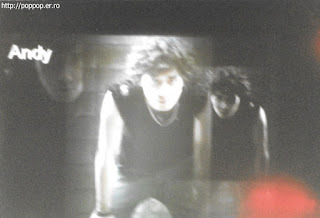 I can't memory what it is so I try to find many informations. 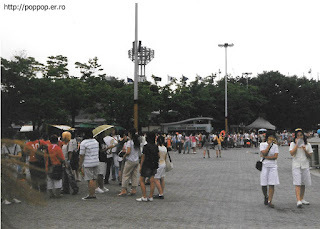 At that time, I was in the local city so I took a shuttle bus to get there. 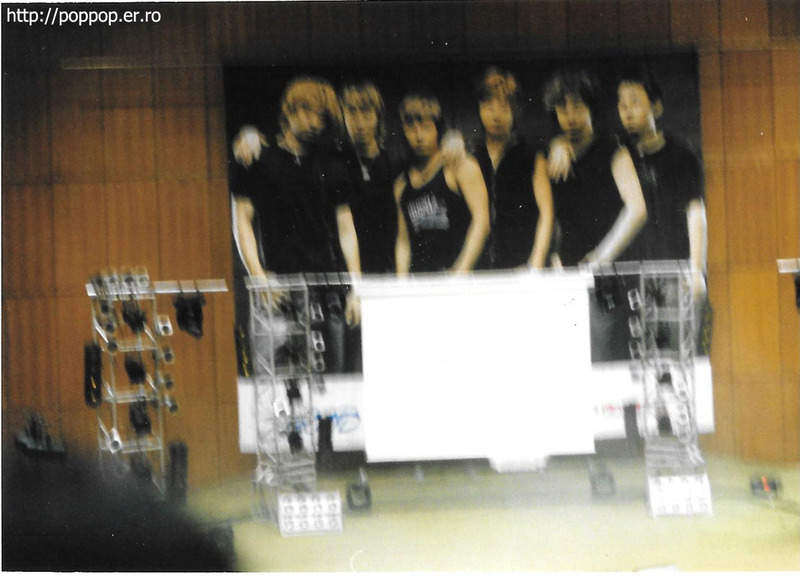 After the event, we watched the Asian cup quarter final (Korea VS Iran). 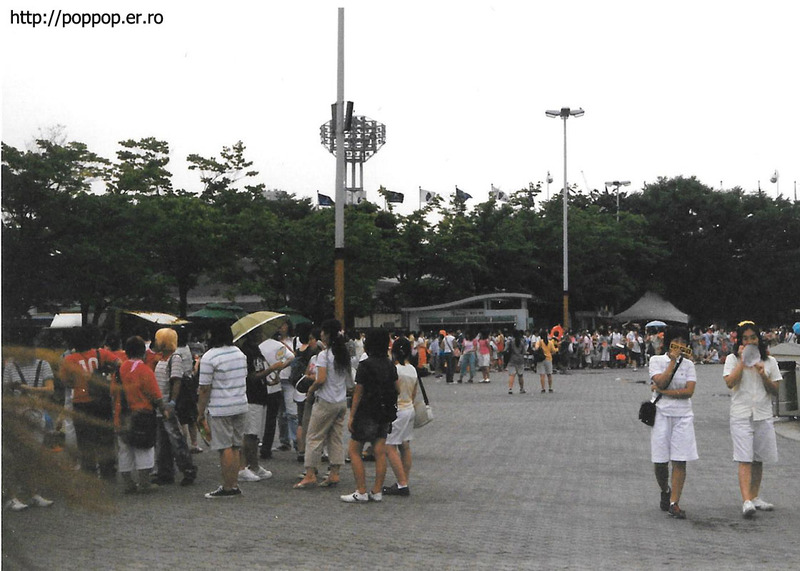 Korea lost many goals and lost a game. I remember exactly. 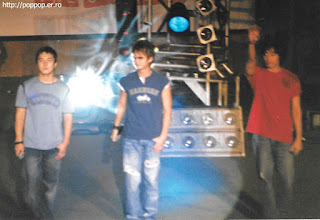 So I tried to find 2004 Asian Cup schedule. 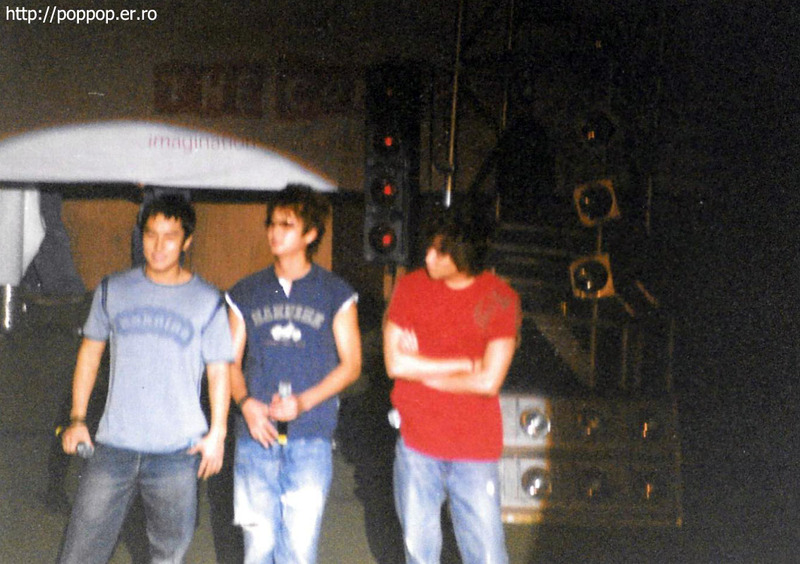 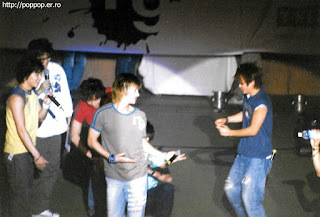 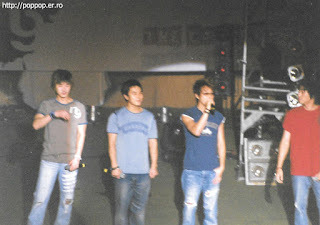 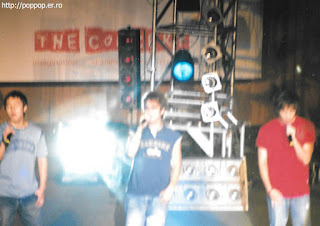 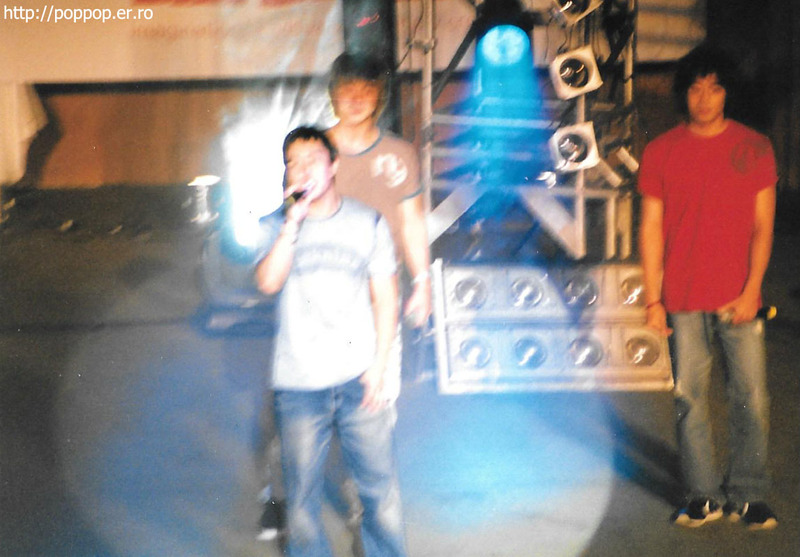 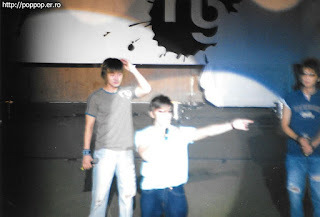 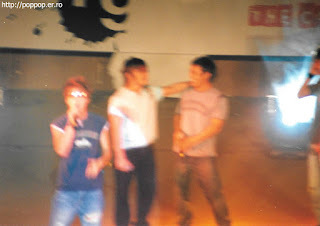 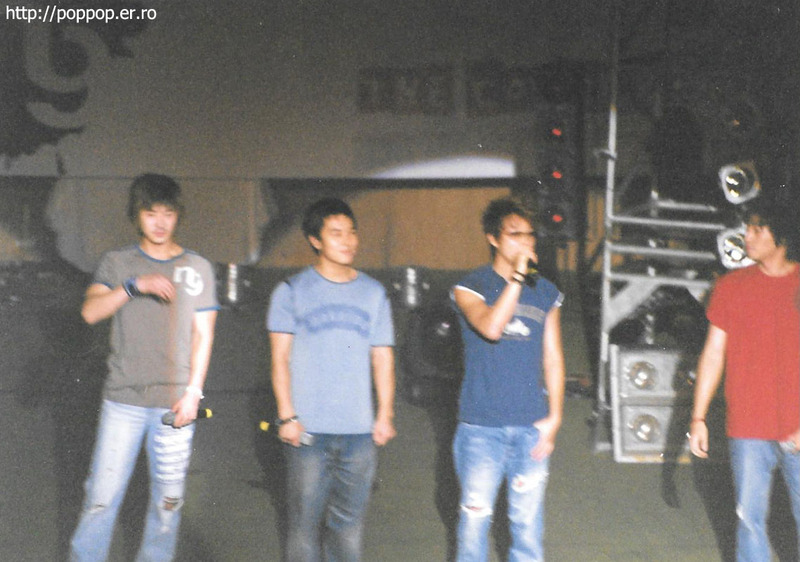 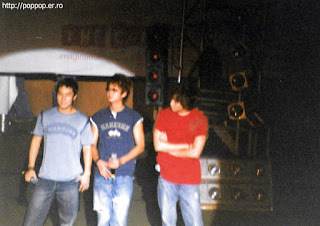 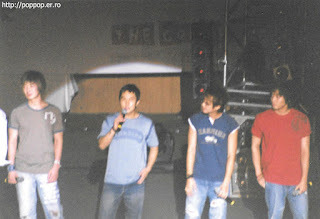 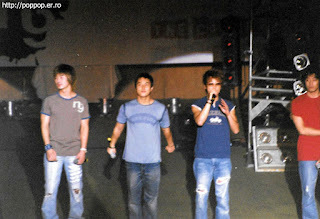 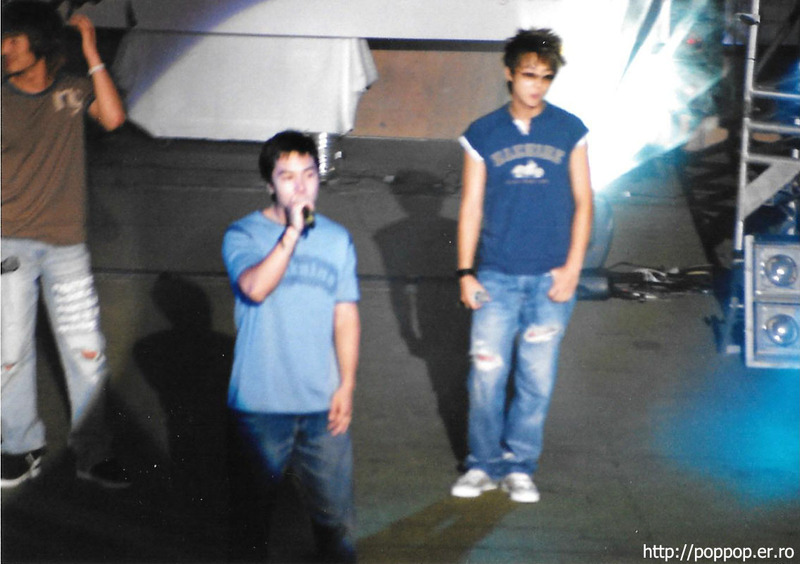 It was Minwoo and Junjin's Birthday event in 2004. 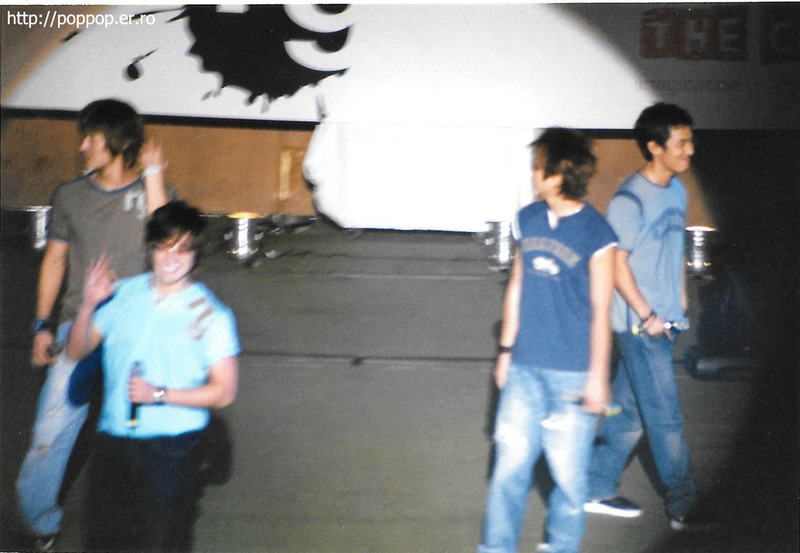 It wasn't digital camera. It was very old film camera so the photo's quality is very bad.